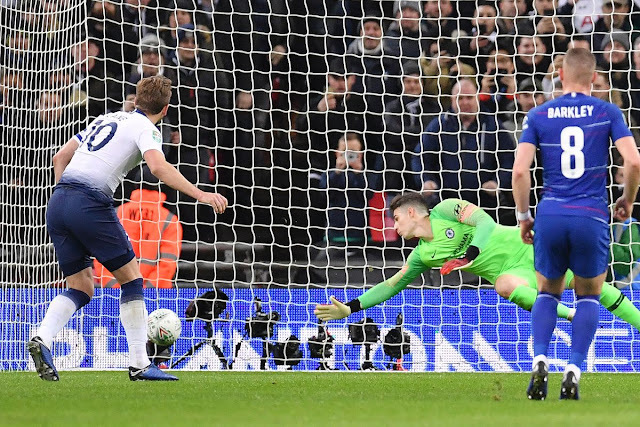 Video Assistant Referee played a huge role in the League Cup semifinal first leg between Chelsea and Tottenham Hotspur at Wembley Stadium on Tuesday night. The second leg is Jan. 24 at Stamford Bridge. The other semifinal between Manchester City and Burton Albion begins Wednesday at the Etihad Stadium.